Finally looks like we are out of the rain and into some better weather. Getting the garden planted has been a struggle but things are finaly blooming Had to replant some a number of times. The Christmas trees love this kind of wet spring and grow very well. 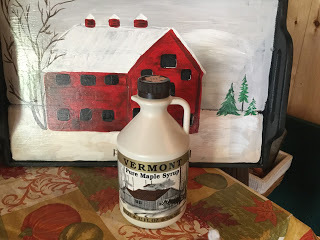 The sugaring season was very good as we did the most of any year to date.We have candy ,syrup and veggies for the summer and into the fall.Stop in and see us on Murphy Rd between the covered bridges here in Bennington .